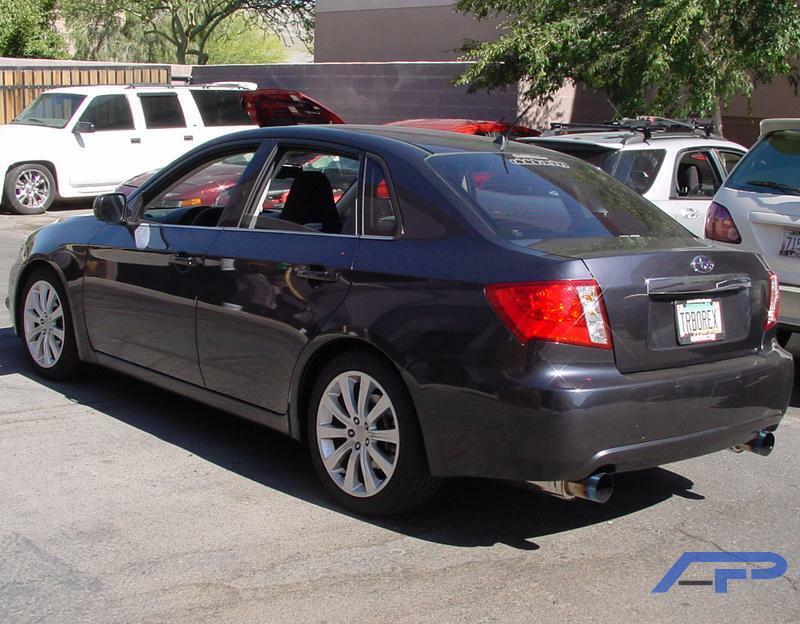 Agency Power has always engineered products to provide a gain in performance, while offering a stylish alternative to enhance your vehicles appearance. The latest product from the Agency Power line is this new Stainless exhaust system. 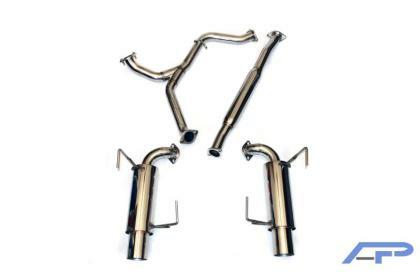 The exhaust system features piping that is 321 stainless steel. 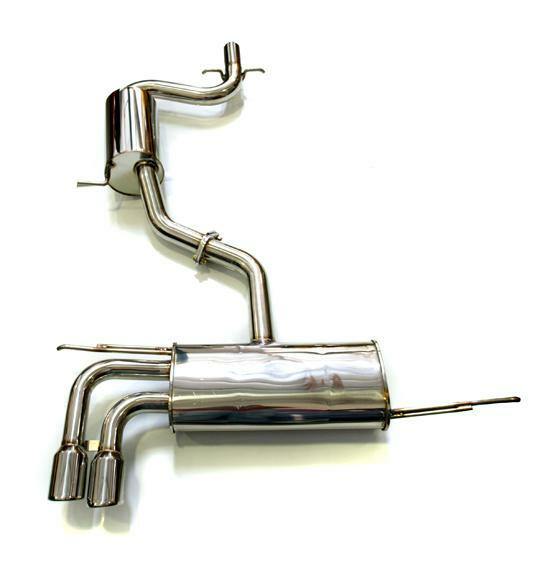 Completely polished, the exhaust features a high flow muffler to bring out the perfect sound of your vehicle. 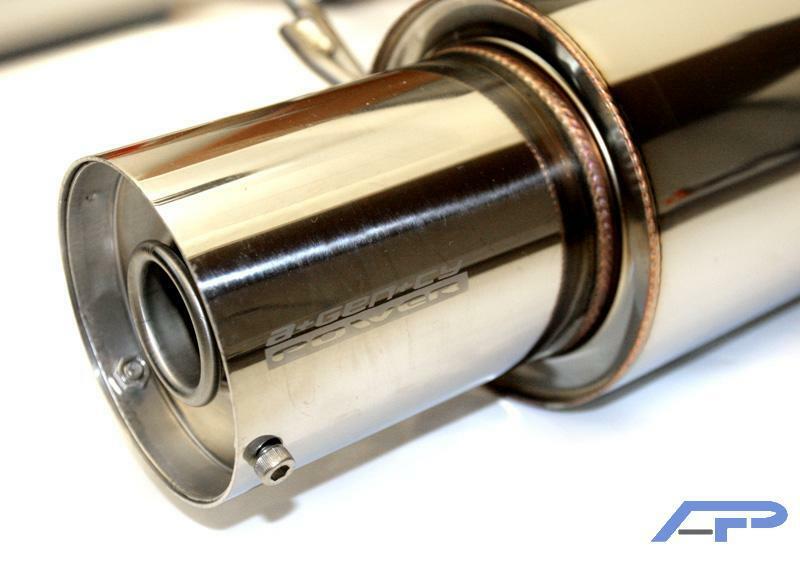 The exhaust has dual slash cut tips with the Agency Power logo laser etched on them. 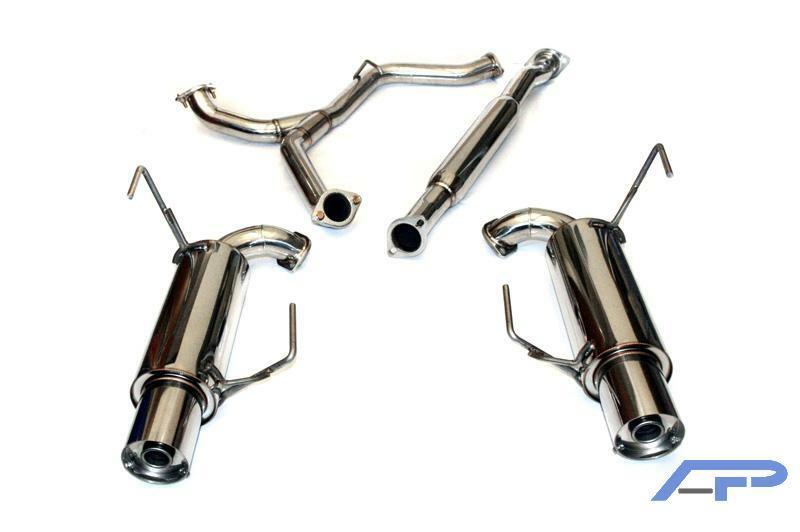 The exhaust system bolts directly on to factory hangers and fits to the stock catalytic converter. 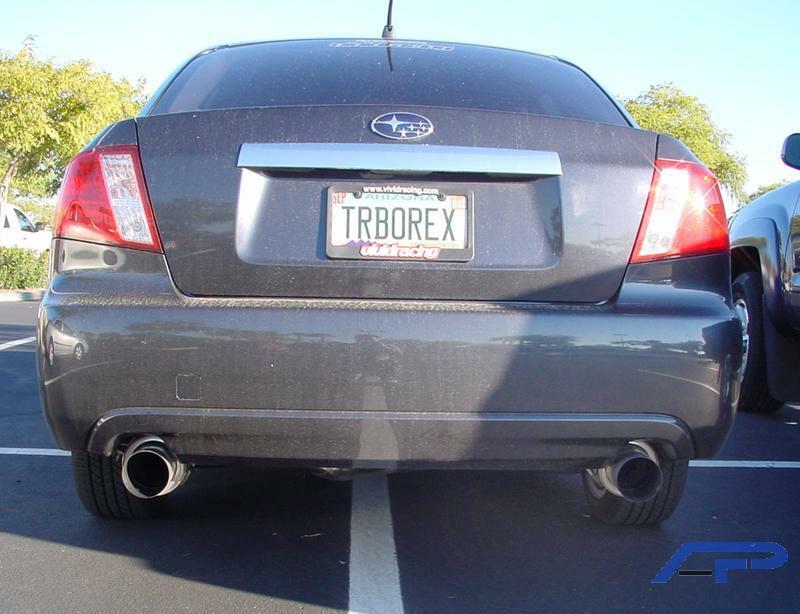 The exhaust system was developed to increase horsepower and torque. 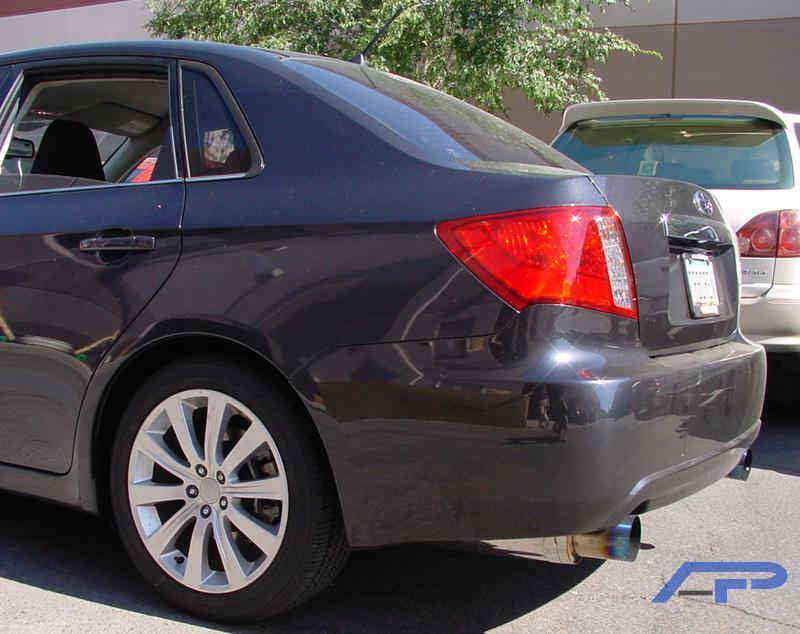 The exhausts race inspired sound frees up air flow for maximum performance.